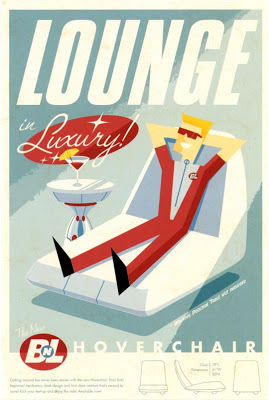 Ever wonder what it would be like to live in the world of the Jetsons? Global engineering firm Arup has. 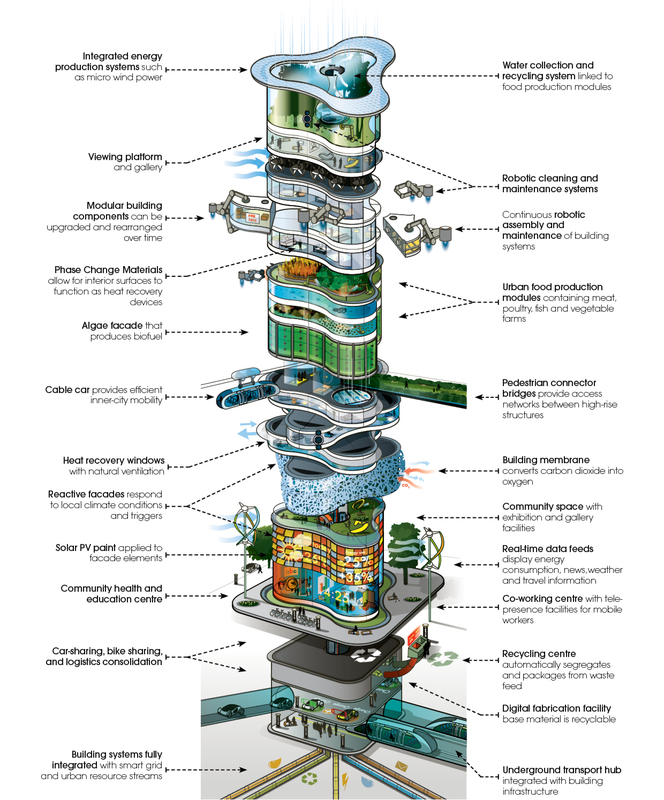 In a report released this past month entitled “It’s Alive,” Arup’s designers, planners and engineers imagine what the built environment might look like in 2050. Extrapolating from current and emerging building design concepts, the report envisions modular plug-and-play building components, net-negative energy footprints, climate-reactive facades and integrated transportation systems. What I really want though, is one of those Food-a-Rac-a-Cycles from the Jetsons, so I can eat whatever I want at the push of a button.